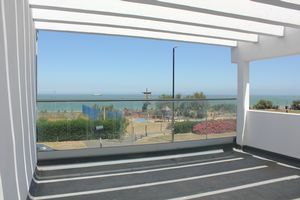 The premises are found on the main seafront road overlooking the sea, and close to the Lido complex. 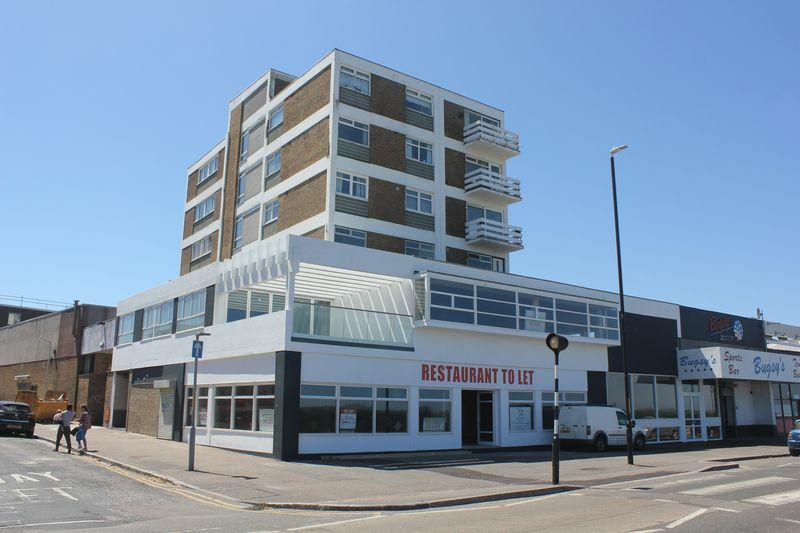 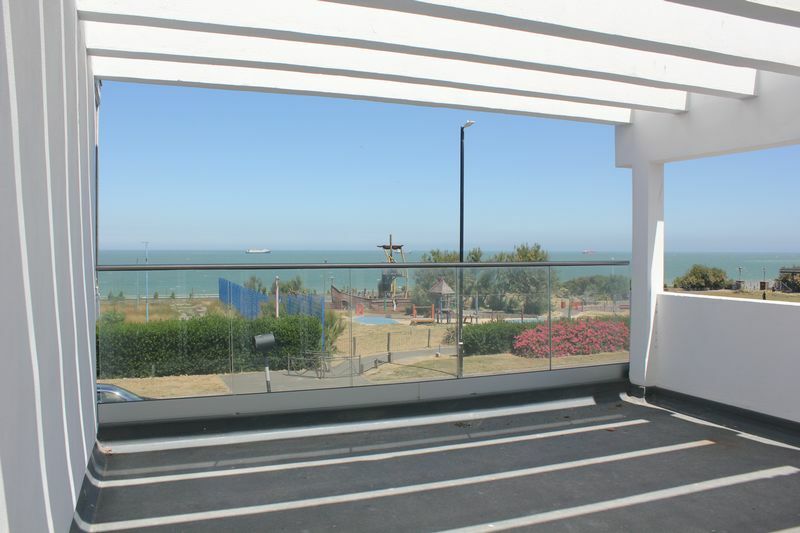 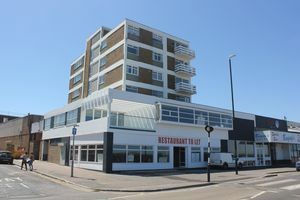 Along Ethelbert Crescent are a number of hotels and guesthouses, and the property is within a 5-minute walk of the Turner Contemporary Art Gallery and Margate seafront. 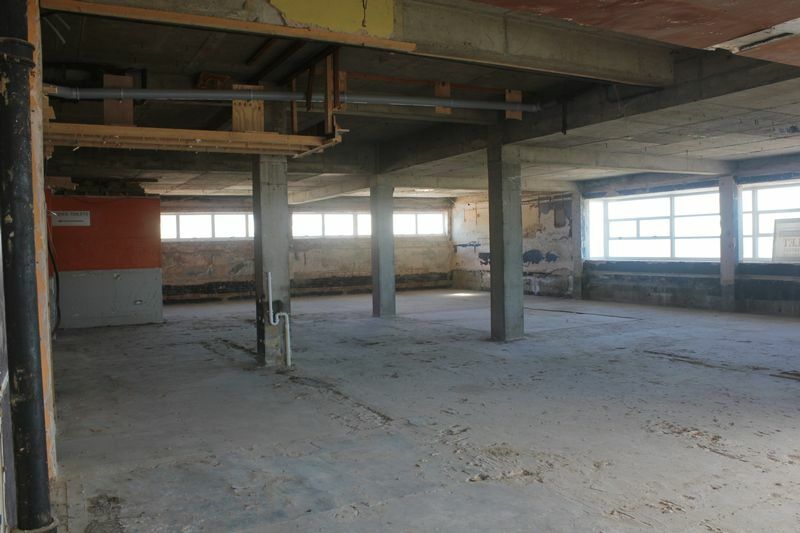 The property has historically been used as a nightclub and therefore is arrange as a main bar/dance floor area with ancillary kitchens, barrel room and WC's over both the ground and first floors. 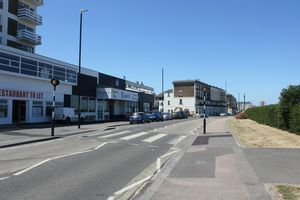 The property has the benefit of a loading bay from Edgar Road.